I should not have bought these raspberry yogurt pretzels at the Coop. They’re almost as troublingly delicious as Pretzel M&M’s. (You’ve tried those, right? good.) 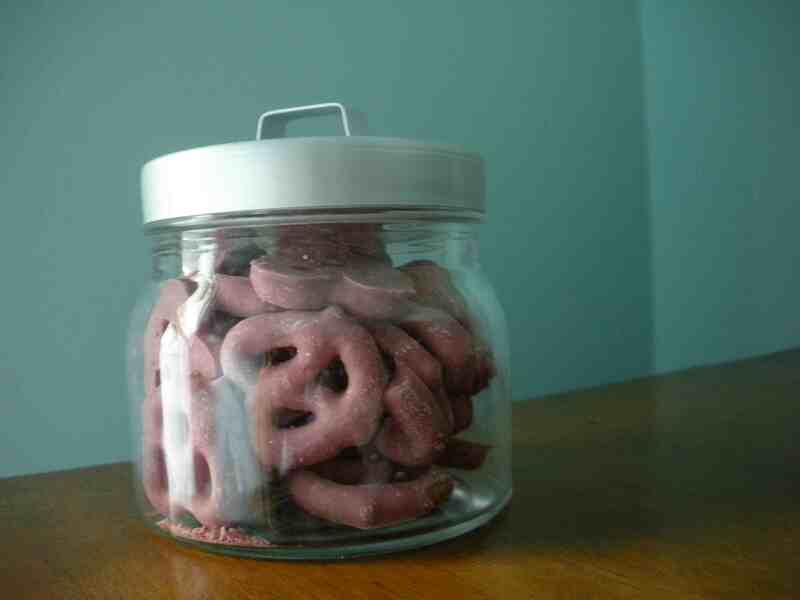 They do look cute in an Ikea jar, though. But what isn’t improved by a little bit of the Ikea aesthetic? I have quite a few. Maybe I’ll show you some more this summer. 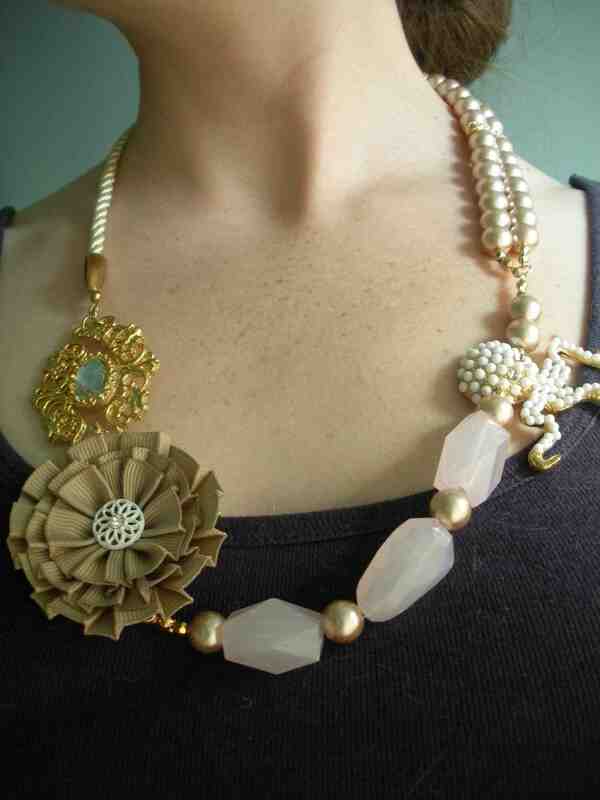 It could be like National Blog Posting Month: National Sea Life Necklace Month. in summer-y: ur ridiculous. & cute.